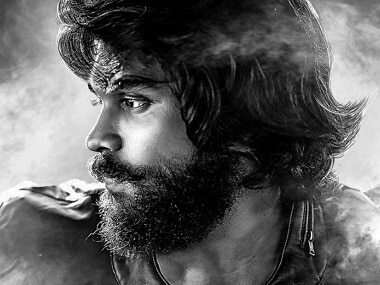 Kollywood producers laud the makers' decision to not let director Bala get away with his first-copy version of Varmaa and re-shoot the entire film as Adithya Varma. 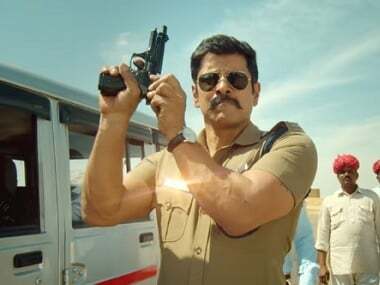 The first poster of Kadaram Kondan showed Vikram in handcuffs. 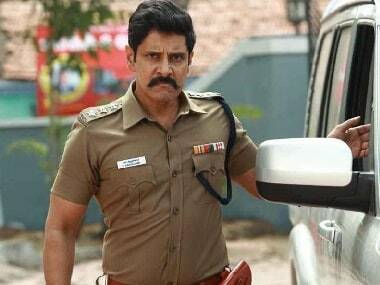 Vikram oozes charm and is terrific in action scenes and while delivering those formulaic punchlines in Saamy Square, the sequel to Hari's 2003 film Saamy. 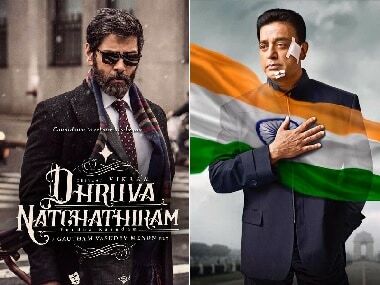 Goodachari, Vishwaroopam 2 and Dhruva Natchathiram directors discuss why they chose to tell Indian spy stories in their latest films. 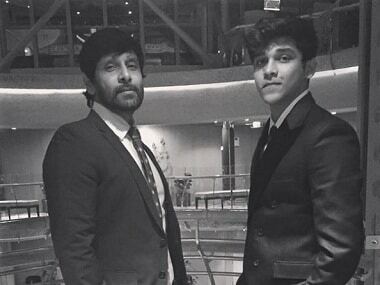 The audio launch of Vikram's Saamy Square, the sequel to the trendsetting 2003 cop blockbuster Saamy, was held]n Chennai with the cast and crew present.